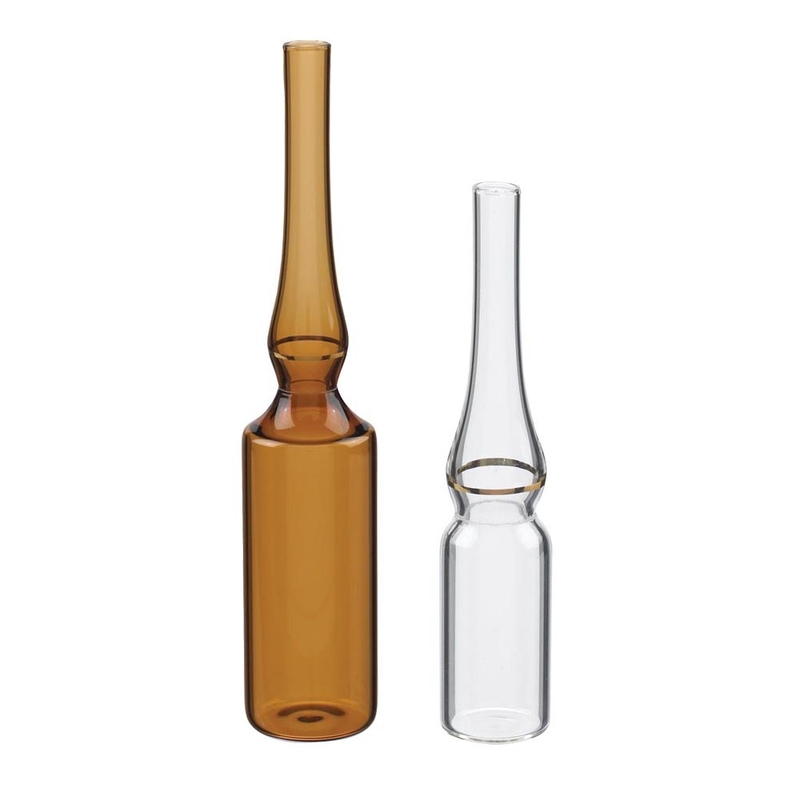 We offer high quality glass vials in many sizes and cap configurations. 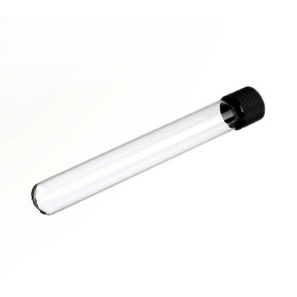 Type I borosilicate glass assures content integrity. Choose clear glass for maximum visibility or amber glass for protection from UV rays in light sensitive applications. 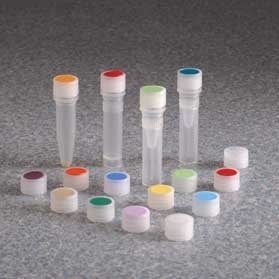 Screw thread borosilicate sample vials are laboratory staples. 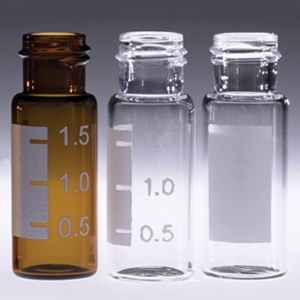 These general purpose glass vials provide exceptional resistance to heat shock and chemical leaching and come in a range of sizes from 2 mL to 60 mL. 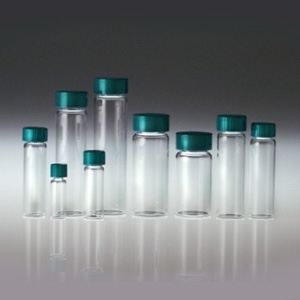 Pre-cleaned and certified glass vials are also available. 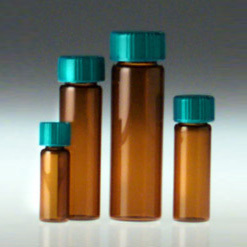 Plastic Vials are disposable and ideal for laboratory microtube applications and pharmacy prescriptions.